To facilitate informed, supportive and cohesive relationships between families and whānau with deaf children, living in the Auckland region. Supporting us will enable us to reach more families in need of support, advice and connections, and is is a powerful demonstration of your organisations commitment to social impact. 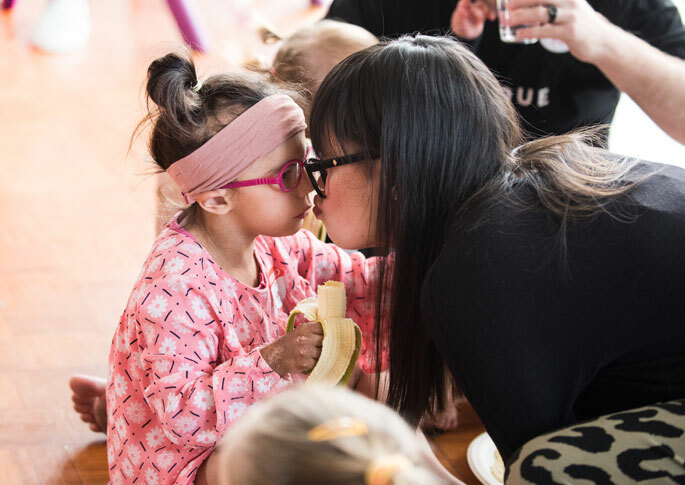 We offer opportunities for your staff to get to know our families and whānau, to volunteer in our programs like our holiday program, and to see first hand the difference that their organisation is making. There are so many initiatives we desperately need help with, a few of which are listed below. Please take a look and let us know if you can help us by getting in touch. 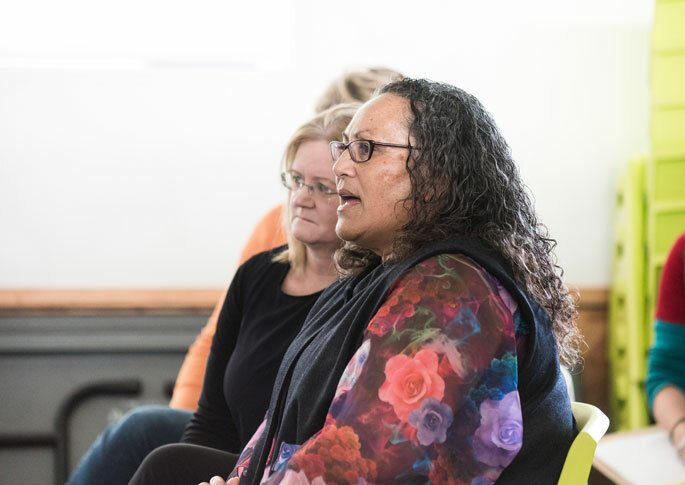 Access to culturally Deaf role models who use NZSL, is enormously important for our young people, and their families, who are not naturally connected to members of this cultural group. 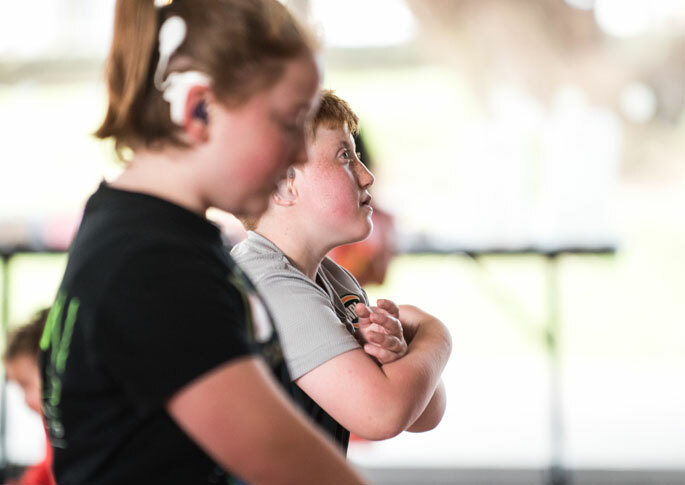 Deaf role models support younger children who are starting to establish NZSL skills, and explore their own identity. They nurture the younger generation, and pass on cultural values and traditions, whilst supporting the whole family to optimise daily communication through sign language. Interpreters are essential in supporting equitable communication across APODC contexts, including at family events, and Committee meetings where direction is set. Providing interpreters for one year costs $16,166. This includes 22 events, and 11 Committee meetings. Can you help cover this cost? APODC is developing a new presentation pilot project to deliver a 12 month schedule of presentations, to existing partner organisations and community organisations with which APODC is not yet active. Organisations across the health, education, and Deaf, Maori and Pasifika Community sectors, will be identified as potential sites for delivery. 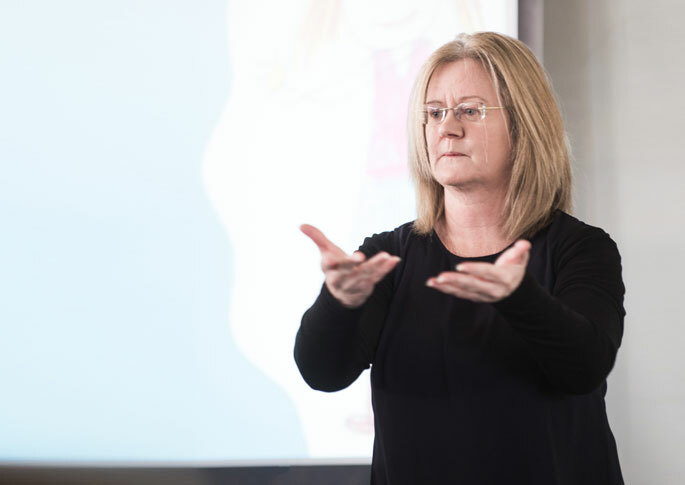 This presentation schedule will be significant in lifting APODC’s presence and profile, facilitating early engagement with a greater number of families and whānau with a newly identified deaf, or hard of hearing child. For this group, early connection with APODC will have significant, long term benefits. Sponsor our biennial camp. In 2020 we will cater for 140 attending family members. The full 2 day camp activity program, plus accommodation and meals at Camp Carey Park, will cost $40,294. Would you be able to contribute to the annual APODC Scholarship program? APODC offers a $2,000 scholarship each year to inspire youth (attending secondary school), to get involved and take forward their passions. 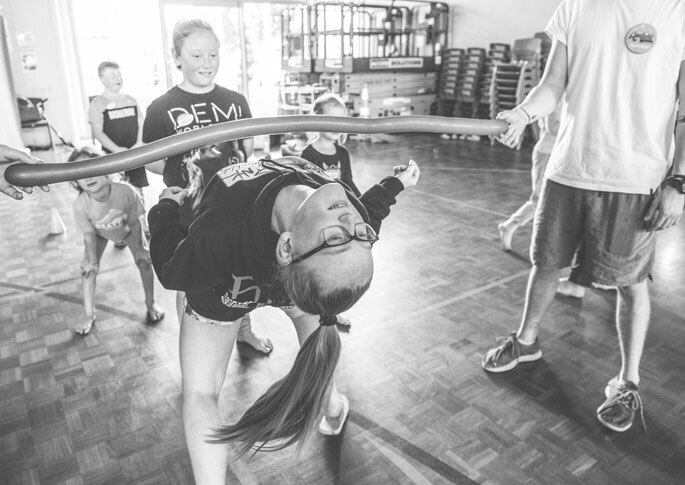 Scholarship supports deaf youth to achieve in dance, art, drama, and sport, or to experience a foreign exchange, camp, or participate in a training program. It is very important in helping youth to expand their horizons, by having access to experiences outside the classroom, which may otherwise be cost prohibitive.